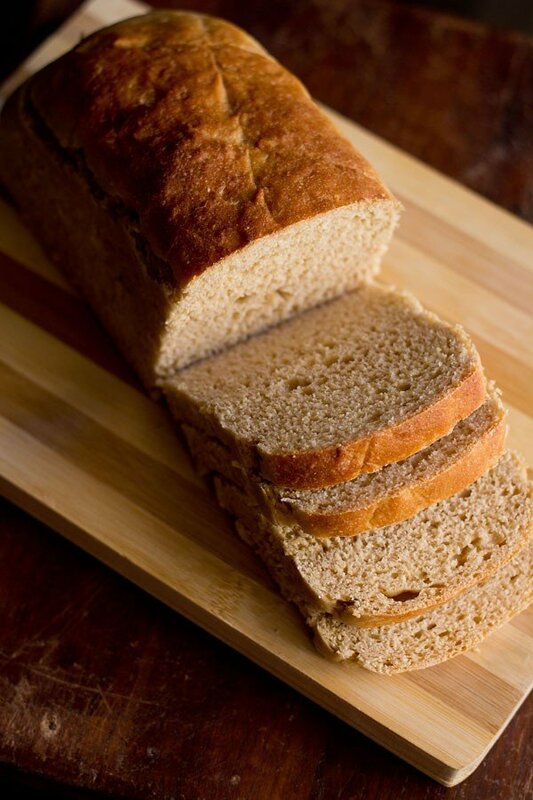 whole wheat bread made with atta or whole wheat flour, yogurt and yeast. 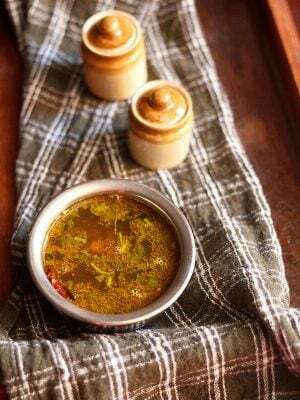 100% whole wheat bread or atta bread recipe with step by step photos – a recipe to give you a really good wheat bread with the ingredients you have at home. this is a soft bread with a light crumb. 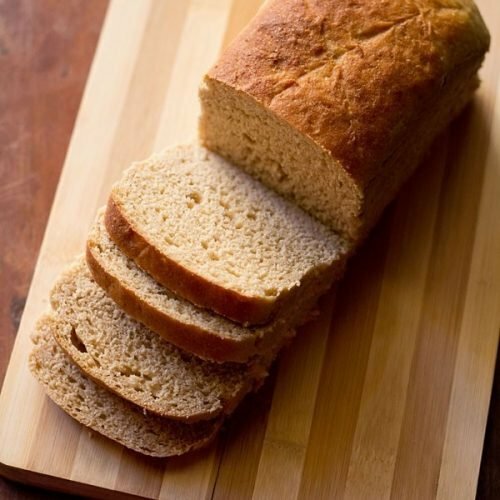 the recipe does not have the typical denseness and heaviness which is found in 100% whole wheat breads. there is a special & secret ingredient in the recipe that helps in the gluten development. 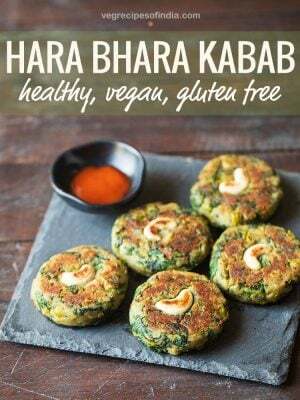 i embarked upon this ingredient one day when i was making naan. 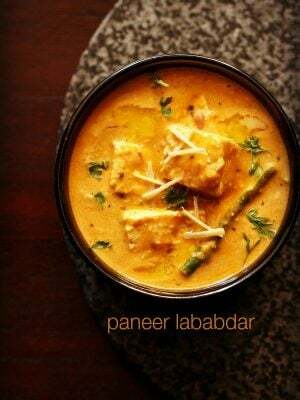 typically the indian naan and bhatura have one ingredient that helps in the leavening process and gives a soft texture, even when the naans are made without yeast. i thought why not try using this ingredient in a bread. and it worked like a charm. later while studying more about bread baking, i came to know that an acidic medium in limits, helps in gluten development. so no wonder that this ingredient worked. so before you ask me what is the secret… let me tell you – its curd or yogurt. well the bread has a slight taste of yogurt, but really it does not matter. later i experimented with another acidic ingredient – vinegar and this one too worked very well. again the bread had a slight taste of vinegar, but we had no issues. as a vegetarian, you can use dairy yogurt and as a vegan you can use cashew yogurt or vinegar. to make this bread, i have used instant yeast. 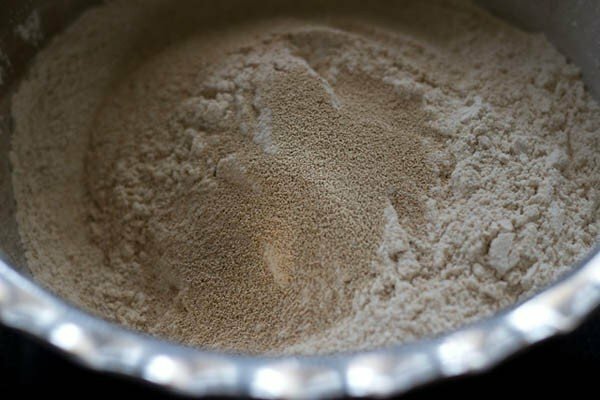 i have mentioned the proportions of dry active yeast, as well in the recipe details and the method too. i brought the instant yeast from gourmetco.in. this is a really good yeast brand. with instant yeast the leavening and rising time is faster than compared with dry active yeast. you also don’t need to proof the instant yeast like the dry active yeast. you just add the yeast into the flour and knead the dough. thanks to divya of easycooking of letting me know about the availability instant yeast in india. i kneaded the dough with hands just to show you the texture of the dough. you can use a food processor or stand mixer also to knead the dough. at times i use kitchenaid to make dough for white bread, brown bread and whole wheat sandwich bread. i have also used chakki ground(stone ground) organic atta. 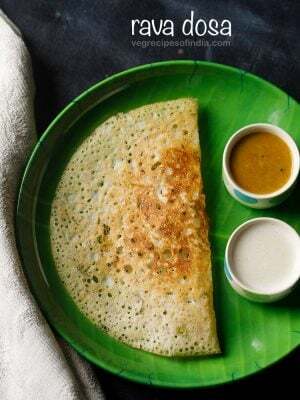 you can use any good quality atta to make this bread. i made veg sandwich, paneer bread roll and cheese chili toast with the atta bread. sieve the flour with salt or just mix the flour with the salt. add the 1 tsp instant yeast and just lightly mix. then add sugar, oil (or oil or butter) and curd. 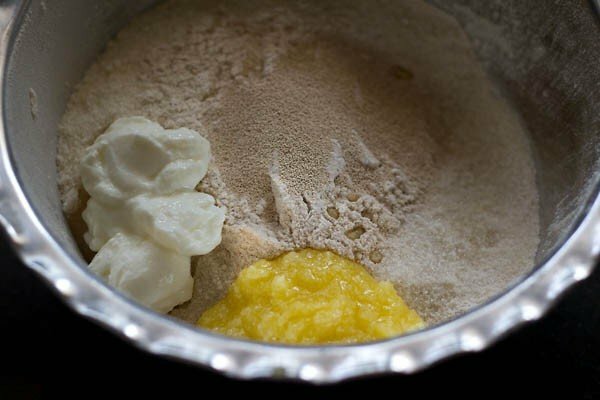 first just mix everything lightly and then slowly adding water in intervals knead to a smooth, soft dough. add more water if required. the dough should be slightly sticky. 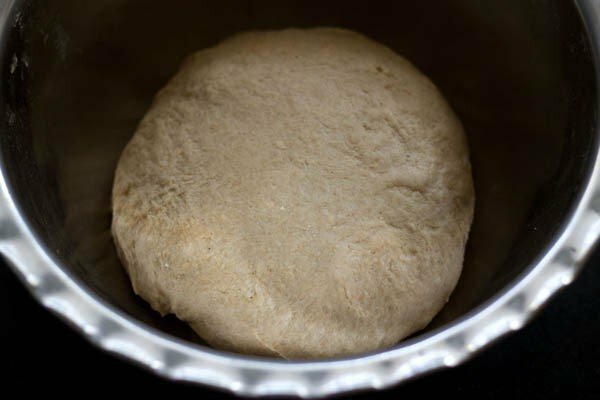 brush some water all over the dough and keep in a deep wide bowl covered with a lid or kitchen towel for 30-35 minutes. remove and then lightly punch & knead the dough again. make a log of the dough and seam the edges. 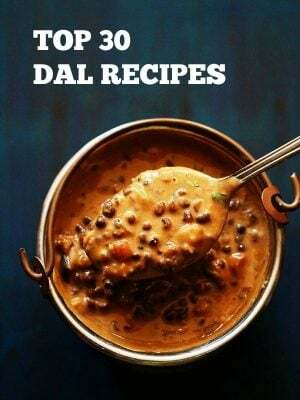 place it in a greased loaf pan for 40-45 minutes. preheat the oven at 220 degrees C for atleast 20 minutes. 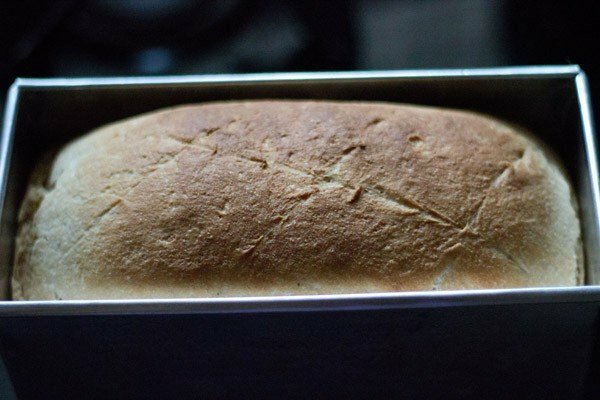 once the bread has risen in the loaf pan, keep in the oven and bake for 22-25 minutes or until the bread sounds hollow when tapped. if the wheat bread begins to brown from the top, then cover with butter paper or aluminium foil. 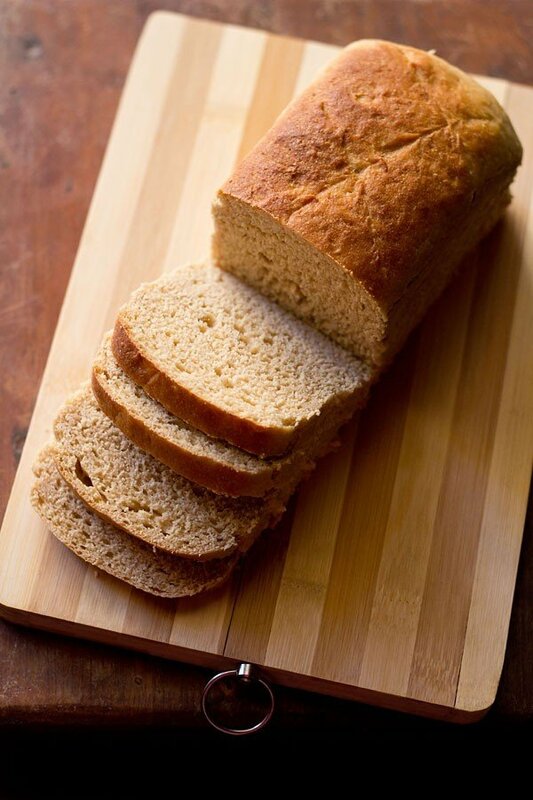 when whole wheat bread is still lightly hot, remove from the loaf pan and keep it on a wired tray to cool. warm 1 or 1.25 cups of water. add 1 tbsp sugar and dry active yeast. stir and let the yeast activate. this usually takes about 10-12 minutes. sieve both the flour with salt. add the proofed yeast mixture, ghee/butter/oil and yogurt. mix all the ingredients first. continue to knead, till you get a smooth dough which when stretched doesn't tear. rub or brush water all over the dough and keep in a covered bowl to leaven for 1.5 to 2 hours. after 1.5 to 2 hours, remove the dough and punch and deflate it lightly. roll a single log of the dough. tuck the edges down on both sides of the bread loaf. 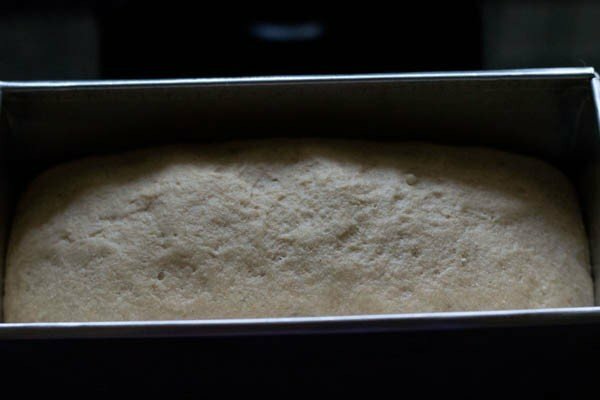 place the bread in a greased loaf pan (9×5 inches) with the tucked edges facing downwards. cover the loaf pan and let the dough leaven for 40 minutes to 1 hour. preheat the oven at 220 degrees C for at least 20 minutes. 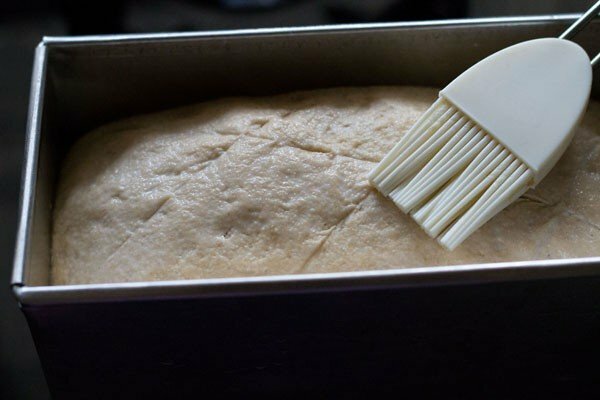 once the bread has risen in the loaf pan, give a 2 to 5 mm cross or slits on the bread and lightly brush with milk. then keep in the oven and bake bread for 22-25 minutes or until the bread sounds hollow when tapped. 1. mix the whole wheat with salt and add in the instant yeast. 2. add in the yogurt, ghee/butter/oil. 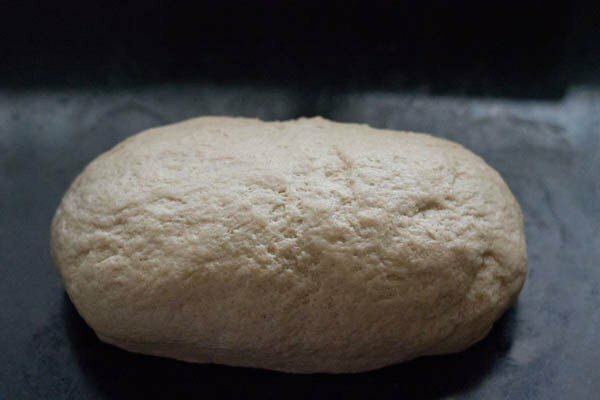 3. first mix well and then knead into a soft dough adding water at intervals. the dough will be slightly sticky but after the initial rise, it will be fine. 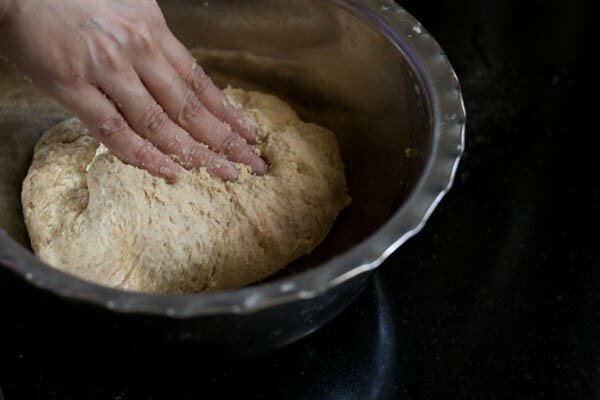 4. keep the kneaded dough in a wide bowl and just lightly brush water all over it. 5. keep covered for 30-35 minutes. 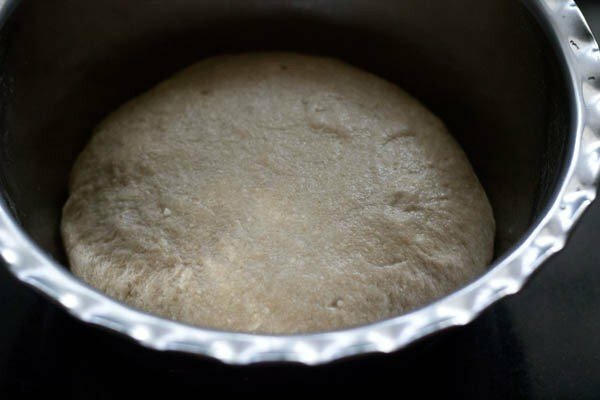 the bread dough after the first rise. 6. later punch and lightly knead the dough. make a log of the dough and seam the edges. 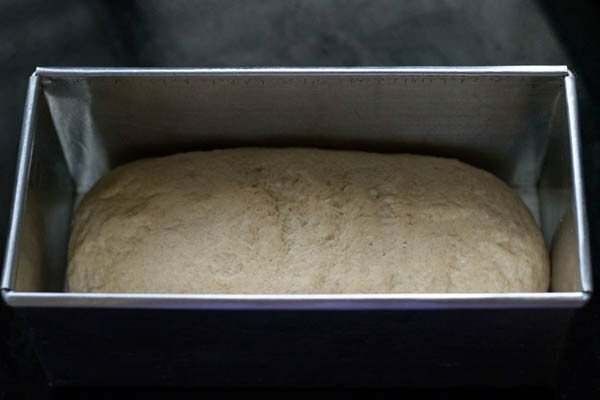 7. place the dough log in a greased loaf pan of 9 x 5 inches and let it rise for 40-45 mins. 8. the bread after the second rise. 9. make a 2 to 5 mm cross or slits on the bread and lightly brush with milk. 10. bake the whole wheat bread in a preheated oven for 220 degrees C for 22-25 mins. when the wheat bread is still hot, remove from the pan and keep it on the wire rack to cool. once cooled, serve the bread or wrap in a cling film or keep in a bread box. serve wheat bread whenever required. 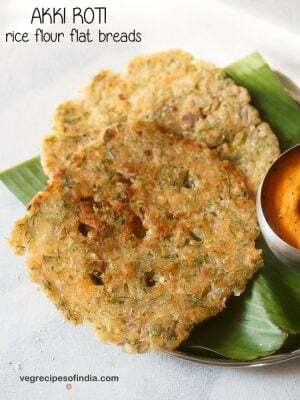 you can also use this atta bread to make various recipes like bread pakora, bread rolls etc. Hi dassana. I use a lot of your recipes and am very happy with the results. In this one I did not notice the step by stap and used only the written instructions. Unfortunately there is no mention of brushing milk on the bread before baking. OS my bread is now baking and I m sure it ll dry. I just wanted u to know that it needs the edit for this step. I m a fan, so keep doing the Greta job u always do. thanks radha. don’t worry the bread will be fine and won’t be dry. i make breads often and i don’t use milk at all times. sometimes i just keep the bread in the oven without brushing milk. i will update this point in the recipe card. somehow i missed adding it. but brushing of milk or water or melted butter on top of bread loaf dough is an optional step and can be skipped. hope this helps. This is the first time ever I baked bread. It came out well except for a little hard crust. Since I used convection oven, I baked at a temperature of 170° at 35 mins. After the first 15 min of baking I covered the top with an al foil to prevent too much browning. thanks gowri for the feedback. in convection ovens since the baking is quick, the crust gets too browned and thus hardens. next time you can bake at 165 degrees celsius. its good you covered with the foil or else the top would have got more browned and hard. right from the beginning of baking also you can cover the top with a foil. I don’t have an oven at home. Is there any other way to bake this bread ? Thanks for an amazing recipe yet again. Bread turned out very well in my first ever attempt. 🙂 Can you please tell me it’s shelf life when stored in fridge? thanks dipalee. bread stay for a long time in the fridge. you can even freeze bread and it will stay more longer. 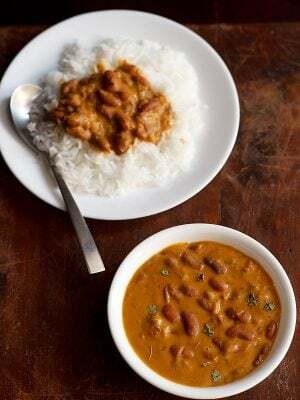 1 to 2 weeks will be good in the refrigerator and a month will be good in the freezer.